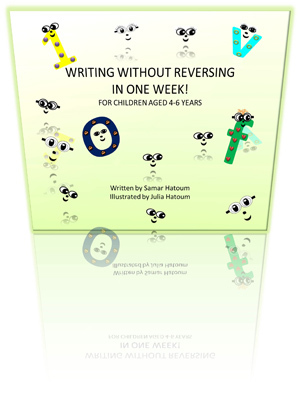 Writing Without Reversing in One Week for Children Aged 4 to 6 years. 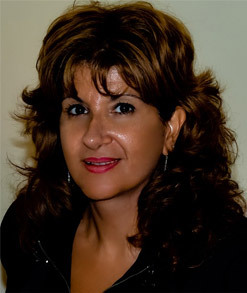 Reversing the direction of numbers and letters is one of the most common challenges faced by children when they are first introduced to writing – so much so that it may take some children up to two years to overcome. 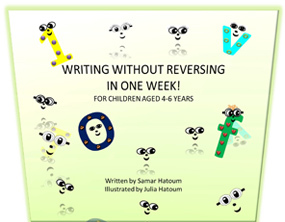 Writing without Reversing in One Week is a new educational book that presents a unique and effective approach to writing numbers and letters, resulting in a tremendous reduction of the common letter reversal downtime experienced by children aged 4 to 6 years.